"Mass Effect 4," or "Mass Effect Andromeda" to those who prefer to be technical about it, is still on its way to being released next year. As fans may recall, the official release window of the game was announced earlier this year during Electronic Entertainment Expo (E3), and according to the game's developer, BioWare, players can expect the new title to be out by the holiday season of 2016, Trusted Reviews reported. VincentVega and Bojingles like this. If the 4th iteration is anything like the past 3, this will be epic. I'm curious what time line they're going down on this one and if prior decisions in the other games will make a difference in this one. Fun Fact: The Mass Effect series drew heavily from the TV series Babylon 5. Watch that show and you'll see all kinds of Mass Effecty elements and themes. I loved B5 to bits, The first example of a huge over arching story spanning multiple seasons that i can remember watching. It hasn't aged very well, but still a good watch. One of Gene Roddenburied's cardinal rules for Star Trek the Next Generation was no long story arcs. Hurt the series in a way. But he wanted reruns to be played in any order without making sacrifices. Since he was gone when DS9 came out, that freed them up to do things like the dominion war. 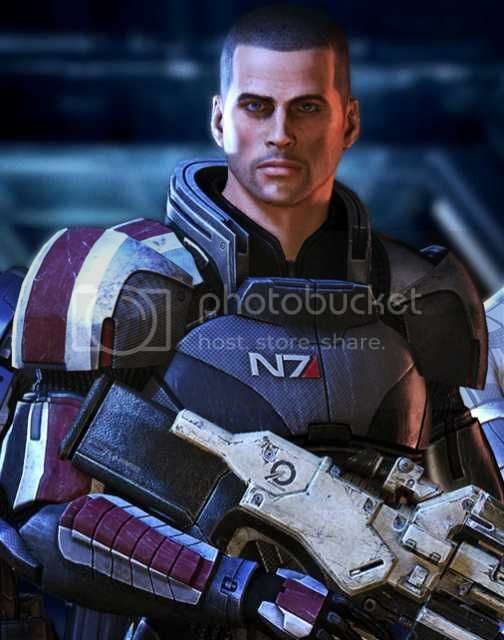 Shepard confirmed not to be a playable character, but familiar races and references will be in. Can't wait for this game, witcher 3 and expansions tiding me over. Yeah. I think that the direct control upon release would be the right choose.